Not the same swallowtail as before. - Welcome to The City of Desire. 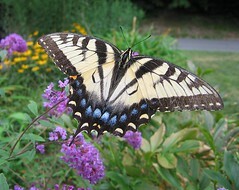 Not the same swallowtail as before.